"I need to know if it’s working.” Woodridge School District 68 has decided to put social-emotional learning (SEL) at the core of the district's philosophy for developing students that thrive in high school, college, careers, and beyond. The challenge that school and district administrators faced was understanding if their focus on SEL is making an impact. The district uses several SEL programs, and teachers incorporate SEL into the day with "mini-lessons," advisories, and reading groups. But without any data about students' growth in these areas, leaders didn't have a view of what's working and which students need more support. Woodridge School District 68 is a suburban district serving a diverse, K-8 student population outside of Chicago, Illinois. For many years, the district has emphasized student growth in areas beyond academics. 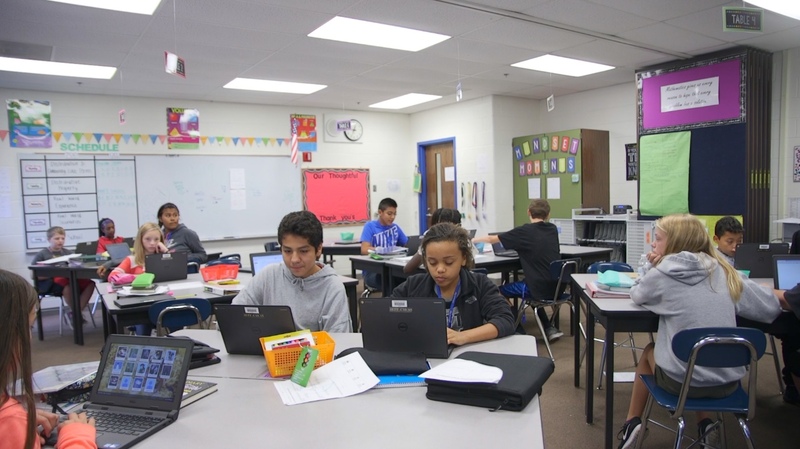 By promoting positive teacher-student relationships at the start of each school year, developing a district-wide plan for college and career readiness, and implementing a cooperative learning model in its classrooms, Woodridge has prioritized students' social and emotional development at its schools. Yet without data to measure their progress, Principal William Schmidt felt he was missing an opportunity to understand how his school prepares students, both academically and with social-emotional skills. District leaders and Principal Schmidt decided to use Panorama for Social-Emotional Learning to better understand students' growth in their SEL skills and competencies. Today, Principal Schmidt and administrators in Woodridge are using SEL data to equip teachers and counselors with the information they need to promote the fundamental skills and beliefs that will help students succeed within and far beyond the classroom. 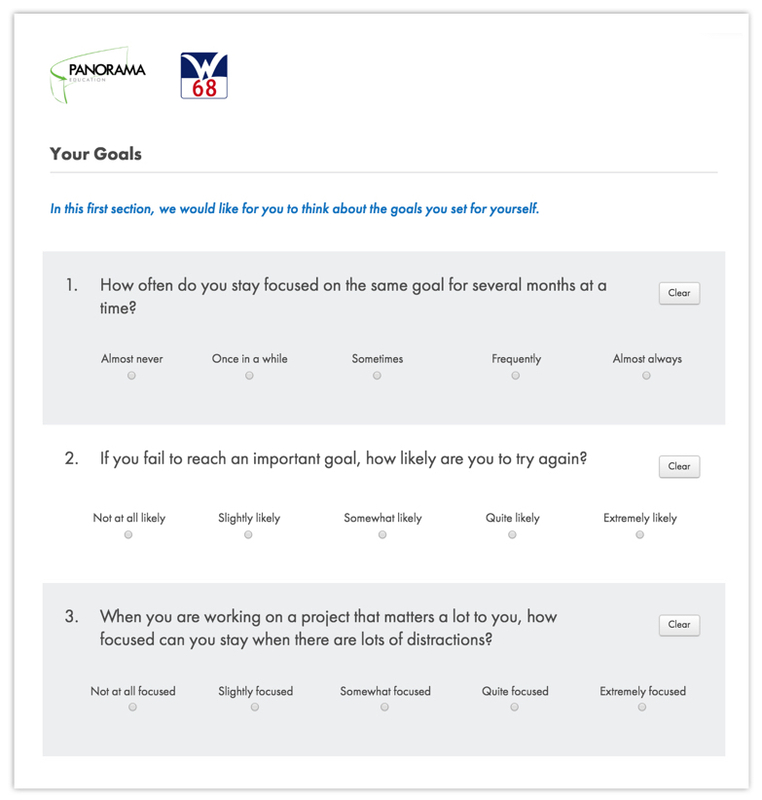 Students in Woodridge School District 68 complete Panorama's Social-Emotional Learning surveys that measure each student's perception of Growth Mindset, Grit, Social Awareness, and Emotion Regulation. By collecting and monitoring SEL data, Woodridge School District 68 has taken strides to provide teachers and counselors with tools that promote healthy relationships with students, positive social learning environments, and strong mindsets. 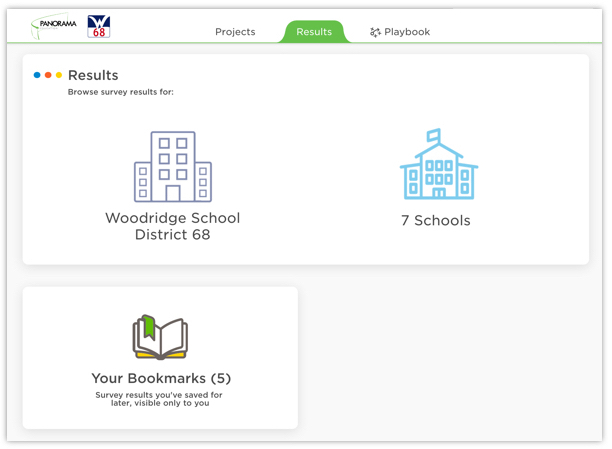 Woodridge School District 68 uses Panorama's interactive reports to analyze data about students' social-emotional learning both district-wide and within all seven schools. 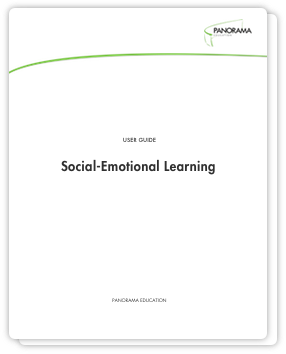 As featured in "The Power of Measuring Social-Emotional Learning"
Today, administrators have access to reliable data about students' SEL to monitor growth from their relationship-building and cooperative learning programs. Every teacher and counselor receives access to SEL data for their students, allowing for individualized support both inside and outside of the classroom. Counselors and social workers now look at SEL data alongside attendance and behavior data to better identify students with the greatest needs. By adopting surveys from the perspective of the student, Woodridge empowers students to provide feedback and bolsters its commitment to student-centered learning.